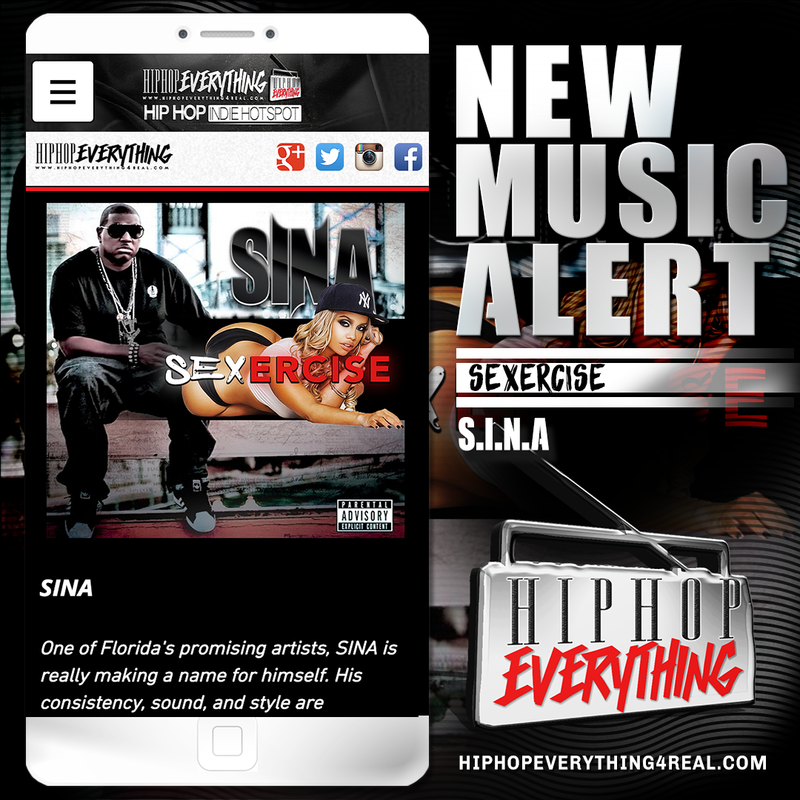 POPULAR KIDZ PROMO: [#HHE New Music Alert] Sina “Sexcersize"
One of Florida's promising artists, SINA is really making a name for himself. His consistency, sound, and style are responsible for the buzz being cultivated today. 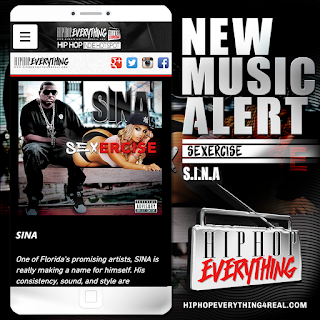 Fresh off tour, he now blesses the scene with his latest release, "Sexercise" and the fans are loving it. Click below and sound off in the comment box.